In May last year the CFA, worried about an influx of well-paid foreigners, said it would slap a 100 percent tax on incoming transfers worth over 45 million yuan (US$7 million). Cedric Bakambu's protracted 40-million euro (US$49.70 million) move from Villarreal to Beijing Guo'an is a litmus test of Chinese football's 100 percent transfer tax and could have ramifications from Spain to England and beyond. Two weeks after the French-born Congolese striker declared that he was leaving La Liga for the riches of the Chinese Super League, Guo'an has yet to officially announce his signature and the deal is mired in uncertainty and confusion. Experts and Chinese media say the club is likely in talks with the Chinese Football Association about pushing the transfer through without having to pay the CFA's punishing levy. The surcharge would supposedly go into a fund for improving grassroots football in China. The unprecedented move had its desired effect and last summer's transfer window fizzled out in China, the only major arrival to the CSL being the striker Anthony Modeste on a two-year loan deal to Tianjin Quanjian from FC Cologne. 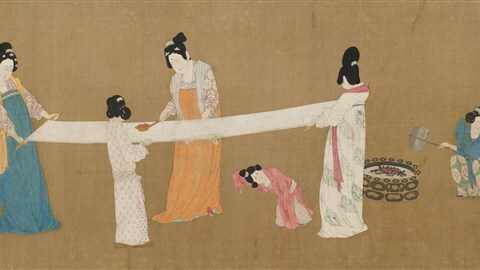 The arrangement allowed Tianjin to avoid shelling out twice the amount — and now Guo'an appears to be trying to do likewise, albeit by another method. Ji Zhe, director at London-based sports marketing firm Red Lantern and an expert in Chinese football, said the CFA was in a precarious position. "There's no telling what might be happening now: there could be haggling with the CFA, they might strike a deal and sweep it under the carpet," said Ji. "If so, the CFA risks other clubs also flouting the rules and could lose control." Underlining its commitment to the 100 percent tax rule, after the winter transfer window opened in China on January 1, the CFA warned that it would not stand for any "loophole-exploiting behavior". It also warned Chinese clubs to avoid engaging in "a bidding war", amid numerous reports that CSL champion Guangzhou Evergrande had trumped Guo'an to the 72-million euro acquisition of Pierre-Emerick Aubameyang. Evergrande quickly denied it was in for the Borussia Dortmund striker, who now appears set for English Premier League side Arsenal instead. But Guo'an seems determined to snare a foreign forward. Reports in Spain and France soon emerged saying that 40 million euros had been paid — it is unclear by whom — to free Bakambu from his Villarreal contract, allowing him to move to the Chinese capital on a free transfer. This handout picture released and taken by Beijing Guo'an on January 24, 2018, shows the team's players during a training session in Algarve, southern Portugal. Guo'an declined to confirm Cedric Bakambu's signing on January 24 — despite releasing a photo of the Congolese striker training with the club. Since then the CFA, the player and Guo'an have kept largely quiet, although the club — coached by the German Roger Schmidt — previously said that Bakambu left Villarreal "for personal reasons" and has pleaded ignorance about any deal. Compounding the confusion, Guo'an then released photos last week of Bakambu training with the team in Portugal, but declined to say more. On Friday BBC Sport quoted a figure close to Bakambu as saying that Guo'an provided the funds to buy himself out of his contract at Villarreal. Bruno Leveel, who works with Bakambu on image-related contracts, said he expected the deal to go through by the end of last weekend — but it never did. Then on Monday, adding to the sense of farce, Bakambu played for and scored for Guo'an in a friendly against the Swedish side Norrkoping. Whatever happens, Ji says the saga is a lesson for all Chinese clubs. "Chinese clubs have not yet learnt how the media — not just in China, but globally — could help or affect them in these deals. "Certainly it appears there was no PR or contingency plan at all. "The fact that Guo'an allowed pictures of him training with the team and holding the shirt to be made public before any announcement is either due to total incompetence or they were trying to test the waters with the CFA." 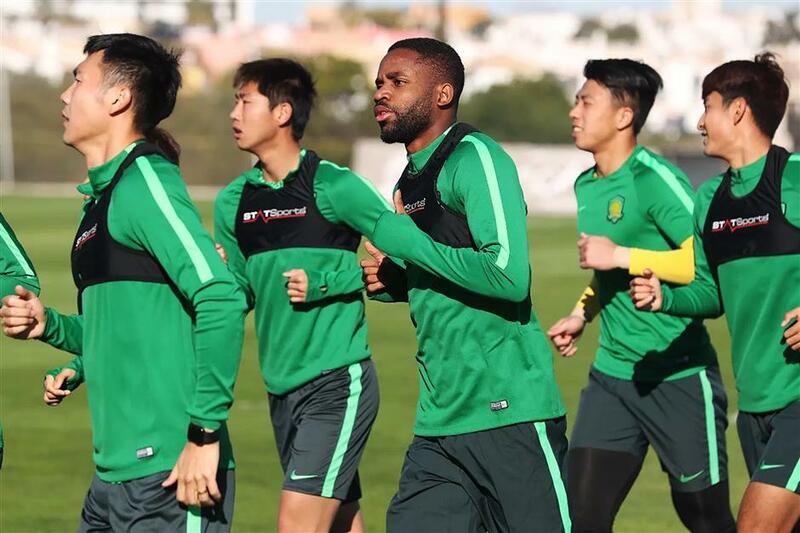 Mark Dreyer, an expert in the workings of Chinese sports business, said the Bakambu case was "the first time the (CFA) tax has really been put to the test". Dreyer, writing on his China Sports Insider website, added: "But rest assured that if this (Guo'an's) strategy doesn't work, CSL clubs will keep trying to find workable loopholes."